Covering approximately 120,000 square miles, this sprawling desert rivals Death Valley as the hottest and driest place in North America, yet encompasses a broad diversity of environment. 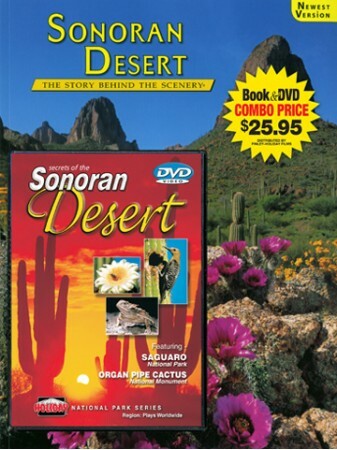 Featuring the amazing picture quality of DVD, this fascinating program will introduce the inhabitants of the Sonoran Desert – evolving, adapting, always in harmony with the rhythms of nature. 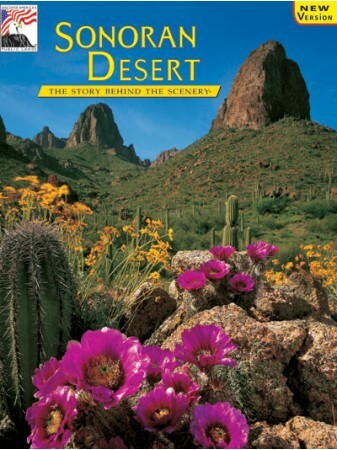 Javelina, gila monsters, road runners, boojum trees, ocotillos – all here for you to learn about and enjoy. No other desert in the world encompasses such an incredible diversity. 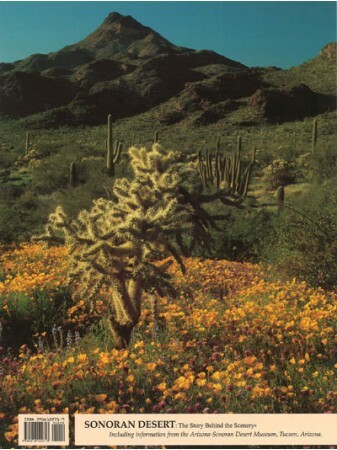 From thunderstorms and flash floods to snow on the Saguaros, witness the spectacular sights and sounds of the Sonoran Desert. Great Bonus Features!